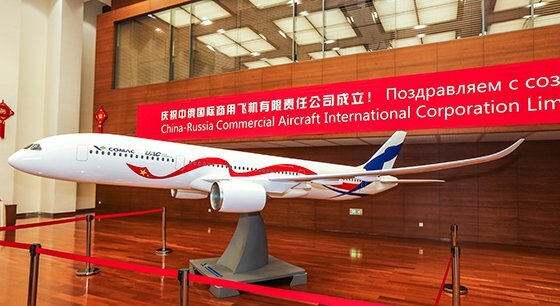 A new joint venture (JV) has been established between Chinese and Russian aircraft manufacturers with the goal of creating a new 280-seat widebody aircraft. With a range of 12,000km, the aircraft is designed to enter the space for the inter-continental markets currently split between Airbus and Boeing. The aircraft will shortly enter its preliminary design phase and is expected to take a decade to reach service. Potential suppliers are being sought which “are more experienced, can provide competitive product and willing to share the risk during development”. Final assembly will take place in Shanghai. Based in Shanghai, JV between Commercial Aircraft Corporation of China (COMAC) and Russia's United Aircraft Corporation (UAC) will be knows as China-Russia Commercial Aircraft International Co (CRAIC). 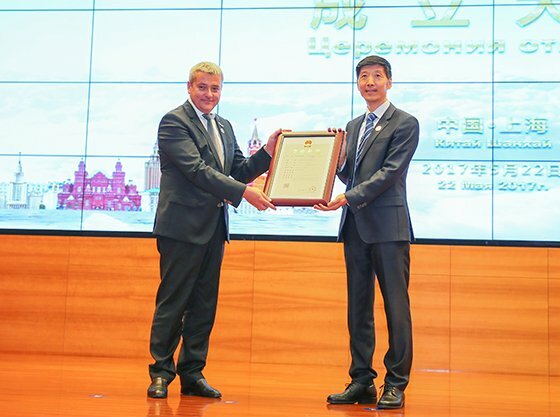 Jin Zhuanglong, chairman of COMAC, said: “The establishment of the joint venture symbolizes the important progress made in the China-Russia long-range widebody aircraft programme. “We will cooperate sincerely with UAC, unite as one, and strive to make the program a model of Sino-Russian cooperation. The news follows the maiden flight earlier this month of the single-aisle COMAC C919, the first aircraft independently developed by China.